Looking for a good comedy show to make into a date night destination? Here are two rolling through Denver in the coming month that you may want to check out. 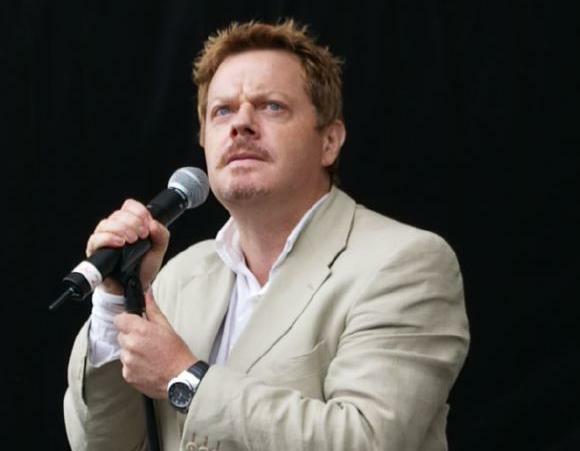 Known for his sometimes chaotic sense of humor and always charismatic performances, Eddie Izzard is a man who can truly command an audience. He’s considered to be one of the best and most influential comics of today and if you’ve never seen his act live, then you don’t know what you’re missing out on. Voted in as one of the funniest people in America (2004), Wanda Sykes has dominated the stage, television and the movie scene. She’s out on tour right now and will be coming through Denver for just one night, so if you’re a fan, best to pick up tickets quick.